TrustCounsel recently launched a Legal Library dedicated to trust and estate administration. 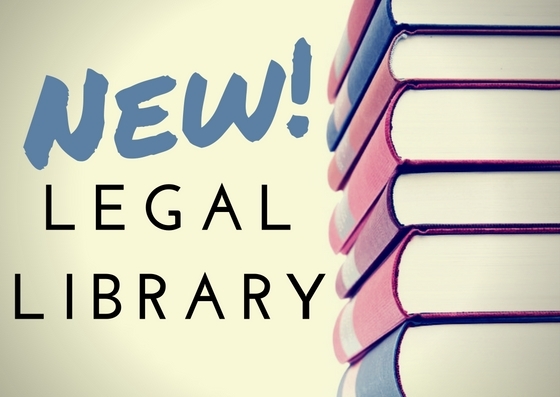 The library is now a permanent free online resource with guides to help direct executor’s discussions with attorneys, as well as to alert legal and financial practitioners of important probate and trust law matters. New guides addressing current concerns will be added periodically. 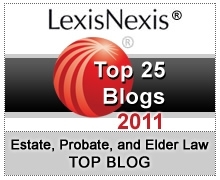 Learn more about the Legal Library. thanks. I expect I will be needing this resource. Have used you guys before. Thanks, Brian, let us know what you think.